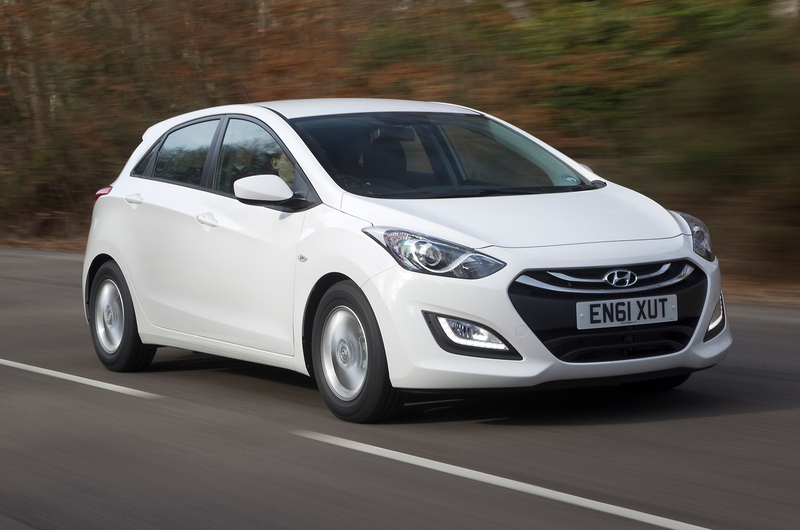 Hyundai have reported it reached in 2011 the top list of car sellers in the UK, for the first time even. higher sales in the U.K. Some of its more popular models are the i10 and i10 with sales of around 20.000 units per year. Thanks for sharing the post. The car has the great specification and features. Every car services after sometime. So, get your headlight changed from HID Retrofit Kit of your car and get the halo hid headlights and different car headlights.